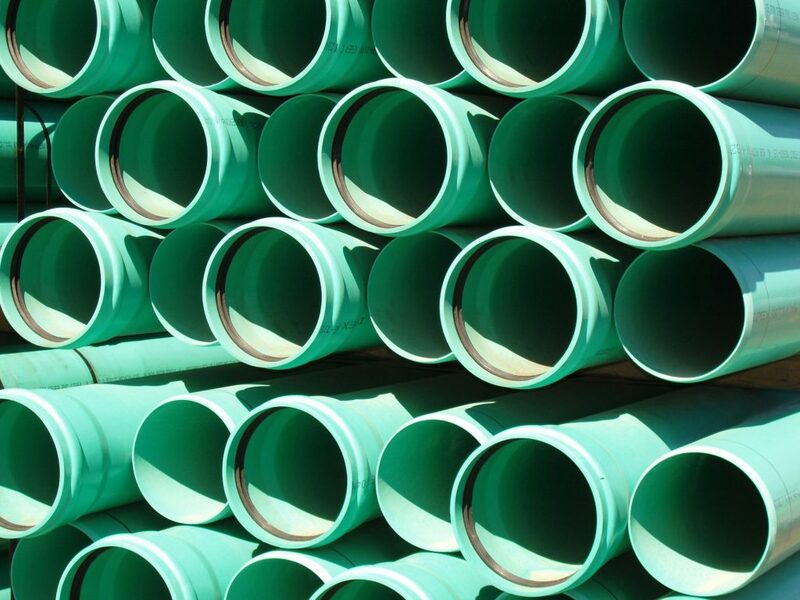 The changing landscape of water supply and constraints continues to raise expectations on utilities to optimize capital projects while operating systems with redundancy and agility. To accomplish their mission, utilities now require their prioritized capital improvement plans and master plans to be in sync with enterprise systems and data. Sedaru Services (formerly known as IDModeling) brings over 100 years of experience working with utilities on their most critical data and assets. We serve on the Engineering Modeling Applications Committee and Strategic Asset Management Committees of AWWA, and have co-authored AWWA M5 Water Utility Management Manual of Best Practice, Hydraulic Models and GIS, and other industry standard manuals of best practice.